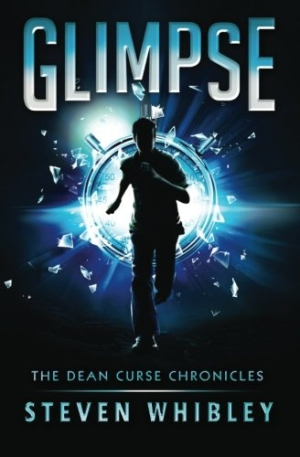 Since saving the life of a stranger, 14-year-old Dean Curse has been having terrifying visions of people dying. He wants nothing more than for life to get back to normal, but when his visions start to come true—people start dying 24 hours later—Dean is compelled to do something about it. Is this power of premonition a curse? Or is Dean gifted with the ability to rescue people from horrible fates?